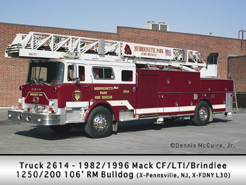 Karl Klotz has again stepped up to fill in the blanks – this time he supplied a station photo for Merrionette Park to add to Dennis McGuire, Jr’s rig photos and CFD firehouse photos for Engine 65 and Engine 120. It took a bit of maneuvering and a lot of help from the department, but with any luck all three of Mt. Propsect’s stations have been sorted out as the initial postings were not accurate. 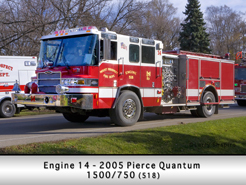 Engine 14 has been added to the site as well as Ambulance 13. 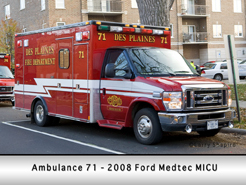 Des Plaines ambulance 71, 73 and 74 have been updated on the site as well as engine 63 and battalion 9R. 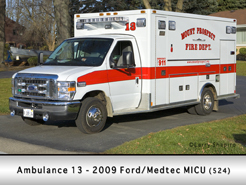 Lockport Lt John Matthews submitted the final images to complete the postings at Lockport station 3. 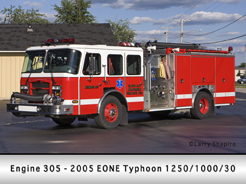 The TRT and Decon units are now uploaded … the TRT image is by George C. Reichardt. Another detail that has been added to Lockport are the individual station logos that they have. Each is quite different. 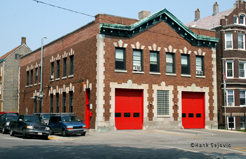 Today, the final 16 CFD firehouses were uploaded to the site! This is a milestone that we have been waiting for and required the assistance of several people to accomplish. As with many postings, this does not mean that every piece of apparatus is represented … just that each house has an active link. There is 1 (and only 1) house with no images posted at all … rigs or house, but that is an exception. otherwise, every link has at east one … perhaps all images posted. Four links on the CFD index listing remain inactive as of today … these are the Quinn Fire Academy, The Special Operations warehouse plus the two Air Mask locations. These links will be activated soon. 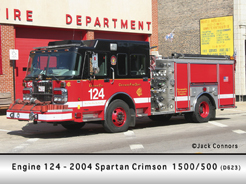 It is possible that a list this comprehensive representing the Chicago Fire Department does not exist on any website … and when the remaining placeholders are filled this will truly be a first! 2nd District: Engine 68, Engine 71 and Engine 94. 4th District: Engine 57, Engine 113. The Elburn & Countryside FPD has been uploaded though it is a partial posting. Several rigs and a photo of Station 2 are missing. 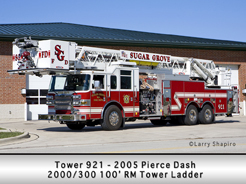 The Sugar Grove Fire Department has also been uploaded … with several rig shots missing. 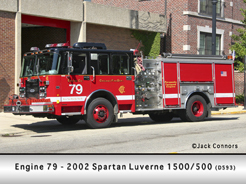 In the 2nd District, Engine 79‘s house is now online with images from Jack Connors and Hank Sajovic. 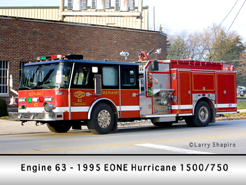 In the 1st District, Engine 55‘s house is online though it’s not complete. Images were provided by Hank Sajovic and Larry Shapiro. 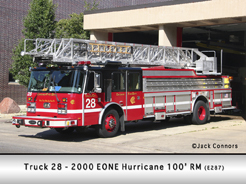 CFD Engine 109 and Truck 32 have been added to the 4th District listings thanks to images supplied by Hank Sajovic.